Buy Vitra Coat Dots, 1 set of 3 green by Hella Jongerius, 2013 - The biggest stock in Europe of Design furniture! 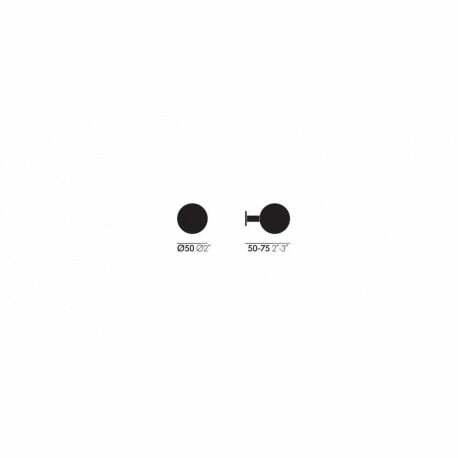 Vitra developed NEW COAT DOTS, designed by Hella Jongerius and inspired by the iconic Eames Hang it All. 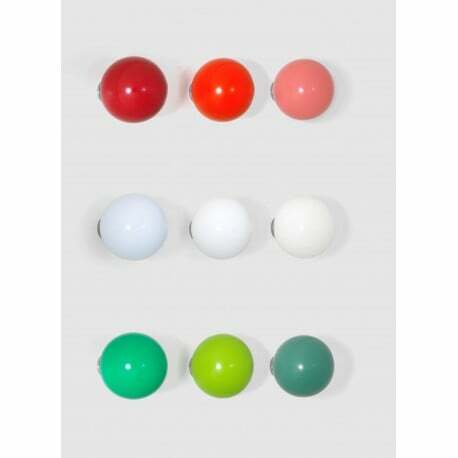 The dots are small and colourful wooden balls that attach to the wall, creating cheerful accents in kitchens and bathrooms, as well as in entrance areas and cloak rooms.